And again we may welcome two new co-workers at ChemStream! 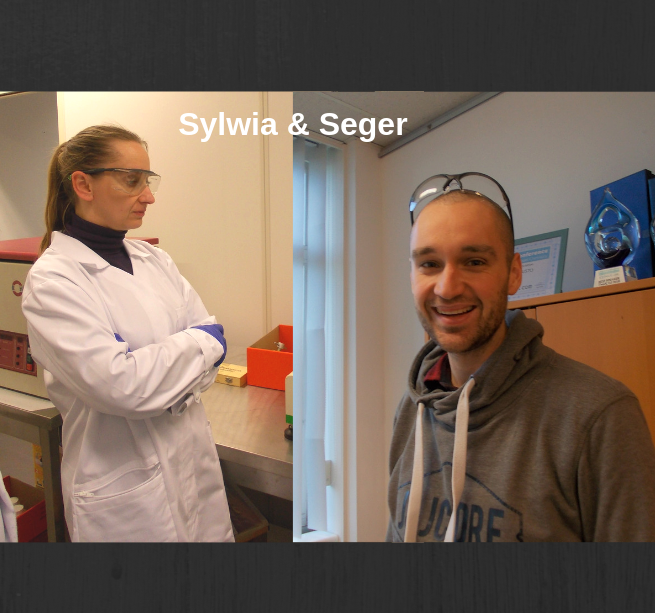 We hope Sylwia Szwedo-Furmanska and Seger Van Mileghem will enjoy working with us! We wish them an inspiring work environment.